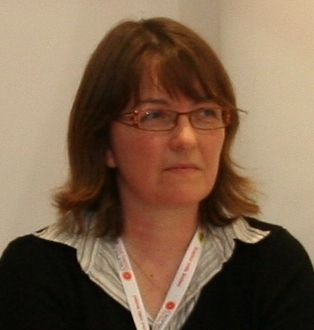 Isabelle Pronier is responsible for managing the SynTech Research EU GLP program. She takes the lead in contacting, contracting and organising pan-European residues trials programs with our customers and participates in the design, and coordination of delivery of these programs. She obtained her PhD in Cellular Biology from the University of Amiens, France and before joining SynTech Research she worked in technical positions in Syngenta.